Jobs listed are retained on this site for the duration selected. 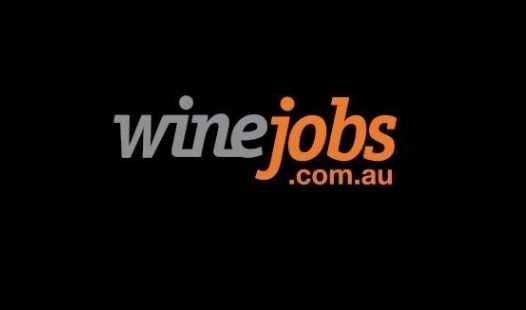 In addition to this, all jobs are listed on Winetitles’ wine industry enewsletter, Daily Wine News, for 3 days, offering exposure to an additional 10,000 wine industry potential candidates. Should you wish to extend the duration of your job posting by 1 to 4 weeks, simply login and follow the prompts.